Engineering underpins almost every aspect of modern life. 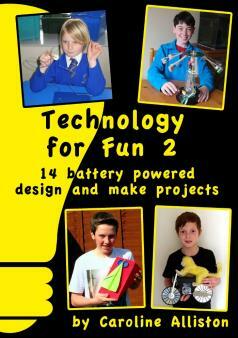 So what will your child learn about engineering and technology at school, and how can you encourage their enthusiasm? Lucy Dimbylow finds out. Primary engineering: what are the benefits? ‘There are many reasons why engineering and technology matters at primary level, but the main one is that through its practical nature, it engages children of all academic levels in maths and science,’ explains Susan Scurlock, chief executive of Primary Engineer. Engineering gives children the opportunity to put maths, science and design technology theory into practice in a way that cements their learning. ‘Children respond really positively, because it helps them see the point of the principles they’re learning,’ says Gareth James, head of education at the Institution of Engineering and Technology. 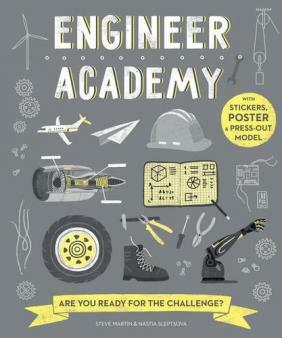 ‘As a result, they tend to perform much better.’ Playful experimentation, learning from failure and school engagement with professional engineers also helps to raise the achievement and aspirations of students of all abilities across the whole curriculum, according to a March 2017 report from the Royal Academy of Engineering and the University of Winchester’s Centre for Real-World Learning. 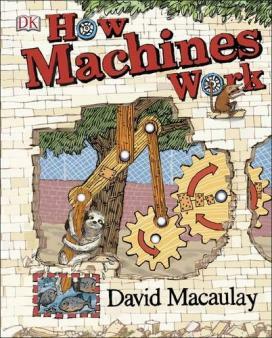 How are engineering principles explored and explained in schools? Although engineering isn’t included in the National Curriculum, its principles form an important part of programmes of study in other key subjects, including Design and technology (DT), science, maths and information and communication technology (ICT). Some schools take part in industry outreach schemes, where engineering students or professionals go into schools to talk about engineering or help with projects. 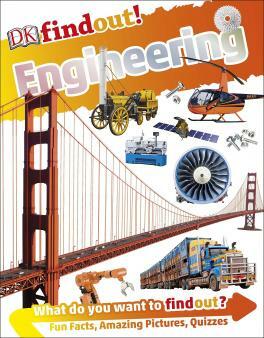 Science and technology weeks are also a popular way to boost children’s understanding of engineering. What sort of projects might your child be involved in? 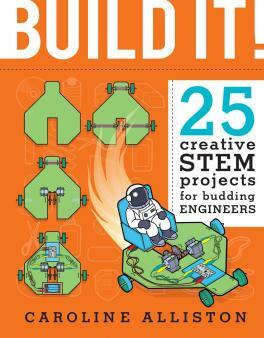 Could engineering clubs and competitions inspire your child? The FIRST® LEGO® League: an annual robotics challenge where teams of nine- to 16-year-olds (organised through schools or independently with an adult mentor) compete to design a solution to a problem using Lego Mindstorms. There’s also a Junior League for six- to nine-year-olds. Young Engineers: a school-based engineering club that also runs national competitions, including Krazy Racers – using K’Nex to create a unique passenger vehicle. Mini-Engineers: after-school classes, workshops and holiday camps where children build simple machines and learn STEM concepts using LEGO. 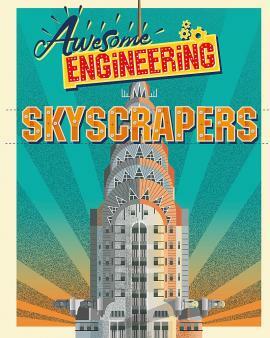 Imagineering: after-school clubs for eight- to 16-year-olds, where children use kits to make working engineering models. Leaders Award: a competition for children aged five plus, where they interview a person working in science, technology, engineering or maths and then submit a report – which could be a video, podcast or drawing – about what they’ve discovered. 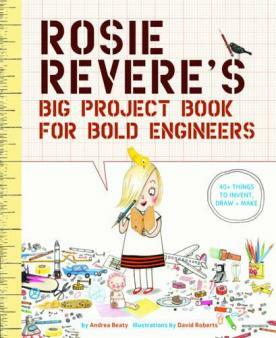 How can you build your child’s enthusiasm for engineering? 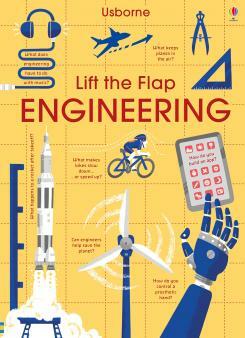 Tap into your child’s interests, and discuss and explore the underlying engineering principles with him. ‘For example, if he’s passionate about the sea, talk to him about the technologies that make underwater exploration possible,’ says Gareth. The Year of Engineering website is packed with free activity ideas and showcases lots of engineering roles and jobs with its videos of inspiring engineers. 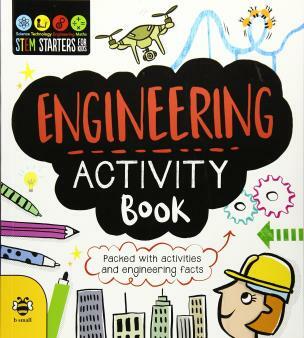 You can download other engineering activities from ondustry, such as the Network Rail Engineering Activity Book for Kids. 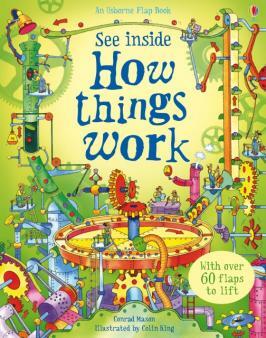 From simple machines (cogs, pulleys, levers) to planes, vehicles and microwaves, How things work reveals the science behind how things work and offers 90 flaps to lift and fantastic, detailed illustrations. Essential for answering awkward questions ("How does an escalator work?" or "How are cranes built so high up?") with accurate information! The What on Earth? 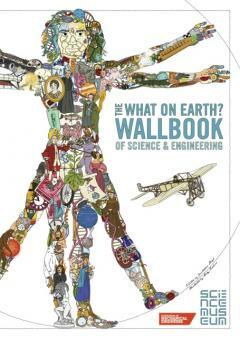 Wallbook of Science & Engineering contains more than 1,000 hand-drawn illustrations that highlight every major event in the history of maths, physics, medicine, building and more. Over two metres long when unfolded, this reference book is sure to be pored over for hours. 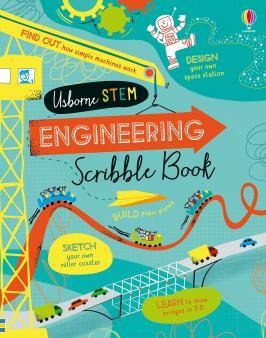 Written by design engineer, technical author and mum Caroline Alliston, who runs science and engineering workshops for children, Technology for fun books (£5 each, plus P&P) are packed with practical, hands-on makes and design projects for children. Detailed step-by-step instructions explain how to make rockets, balloon-powered hovercrafts, wind turbines, paddle boats and cereal racers. All the basic materials are readily available (see the website for details of where to buy electrical parts). Highly recommended! 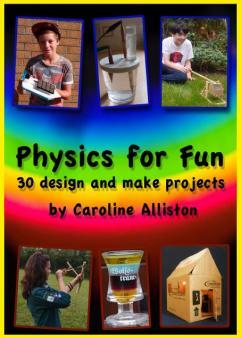 Physics projects that explain the science as well as being great fun! Make a spectroscope, a periscope, a viscometer and a trebuchet, or try your hand at wiring a model house or building a solar-powered boat. 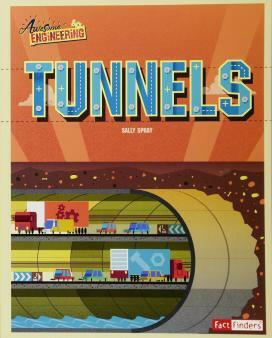 Websites such as Engineering Games have great, free, web-based games exploring everything from forces to electricity. We also love Wired, a puzzle-platform game where you wire up electrical circuits to progress through the levels (free, it runs on Windows or Mac computers and needs a keyboard and mouse). 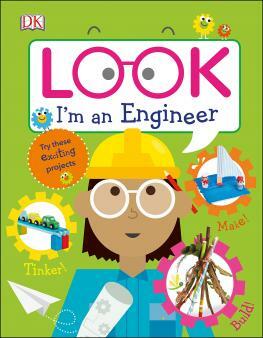 ‘Lego, Meccano and K’nex provide brilliant opportunities for children to design, construct and experiment,’ Susan says. Electronics sets are also fascinating for budding engineers. To find out more about engineering jobs and why the UK desperately needs engineering talent, see the Tomorrow's Engineers website, with videos, tips and information for kids aged 11+. 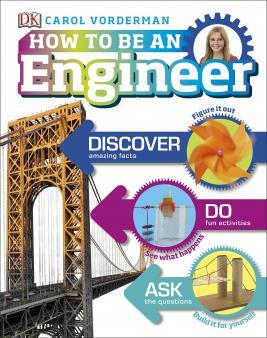 We love the free education materials from the Rochester Bridge Trust, specially designed to teach primary-aged children about bridges and civil engineering with lots of practical examples and activities. Many popular day trip destinations offer the perfect way to explore engineering principles with your child, from the Science Museum to the National Space Centre. 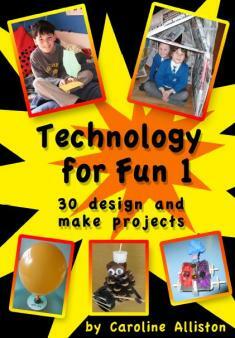 Visit UK Science Centres for a list of technology-themed days out. Can light go around corners?